Abby is a member of the firm, focusing her practice on representing business owners, companies, and non-profit agencies, primarily in the areas of labor and employment law and general business disputes. She provides a full spectrum of legal services to employers and management, ranging from policy and handbook formation, to general counseling on day-to-day employment matters, to dispute resolution in the event of a workplace conflict. Abby spends a significant portion of her time defending clients in all manners of employment litigation, regularly appearing before administrative bodies such as the Equal Employment Opportunity Commission, the Illinois Department of Human Rights, and the National Labor Relations Board, as well as in federal and state courts. She has been admitted to practice, and represented clients, in courts across the country, including the United States Supreme Court, the Seventh and District of Columbia Circuit Appellate Courts, and the Central and Northern District Courts of Illinois (where she is a member of the Trial Bar), and the District Court of Arizona. Abby is licensed in both Illinois and Arizona. 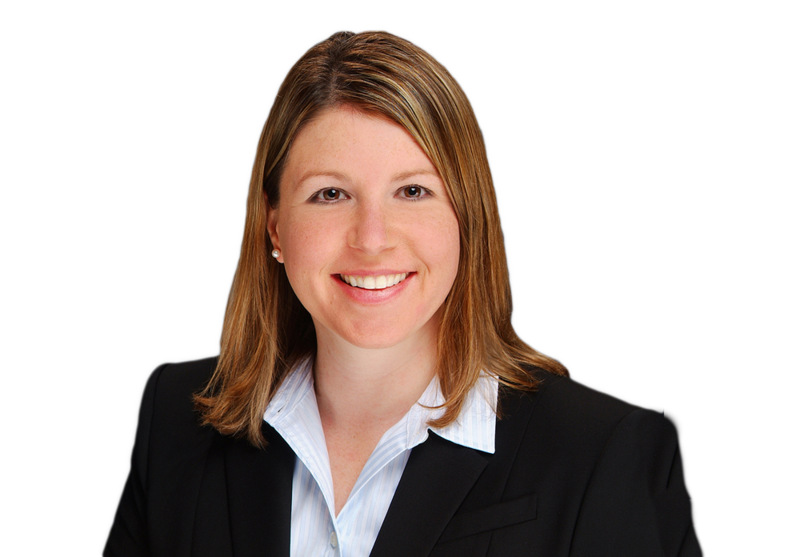 Abby frequently presents on labor and employment law topics throughout the Central Illinois area, appearing at the request of community, multi-state, and industry-focused associations, such as AAIM Employers’ Association and the Society for Human Resource Management. Prior to joining Davis & Campbell, Abby served as a Law Clerk to the Honorable John J. Bowman of the Illinois Appellate Court and was in private practice at Jenner & Block LLP, one of the nation’s leading litigation firms. Abby is an active leader in the community, serves as the Chair of the Board of Directors of the Heart of Illinois United Way, and is the past President of the Junior League of Peoria. Abby was recently named a Woman of Influence by InterBusiness Issues Magazines, was honored by WEEK as one of Peoria’s 25 Women in Leadership, and is a past recipient of the “Forty Leaders Under 40” award given by Peoria Magazines.